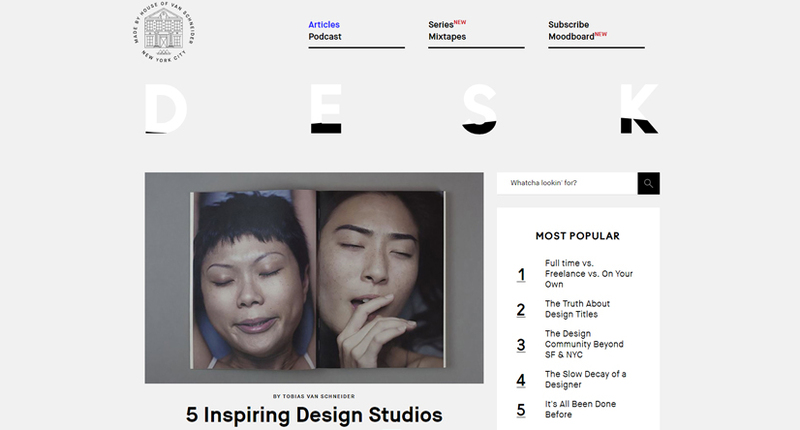 What did we do when we didn’t have design blogs? Oh, right, we read paper magazines. Well, we still do but let’s face it. It’s much easier to get updates, inspiration, and new knowledge on daily basis by simply checking on your favorite design blogs online. 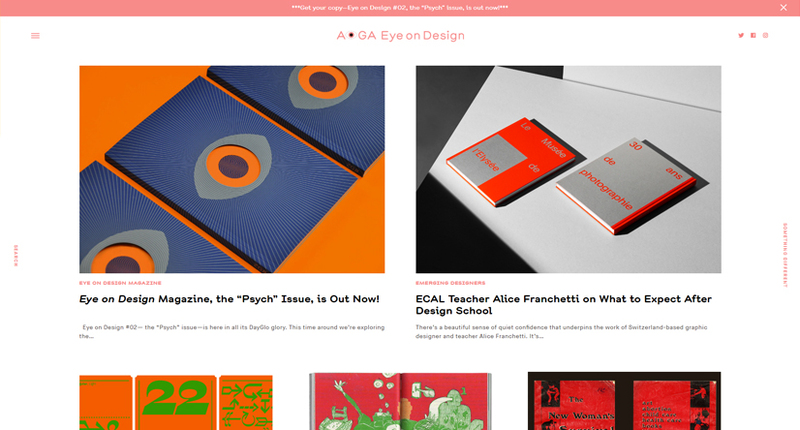 A great design blog with plenty of useful and inspiring content. 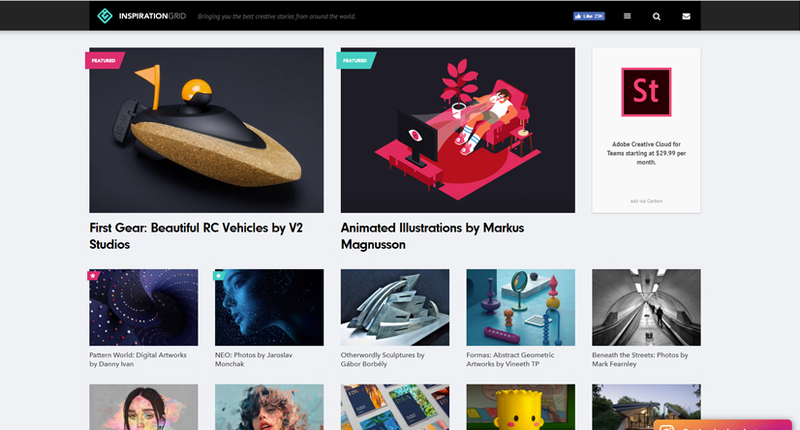 Just like other design blogs, it offers a lot of categories to satisfy each taste: from graphic design, illustrations and logos to industrial design, furniture design and many more creative fields. Quite a diversity, right? The innovative categorization of topics certainly sparked our interest and the unique content made us fall in love with this blog. As you can see, at Eye on Design there are many interesting rubrics that will provoke your designer’s curiosity to keep coming back for more. It certainly provoked ours and we can’t wait to see more of this blog. 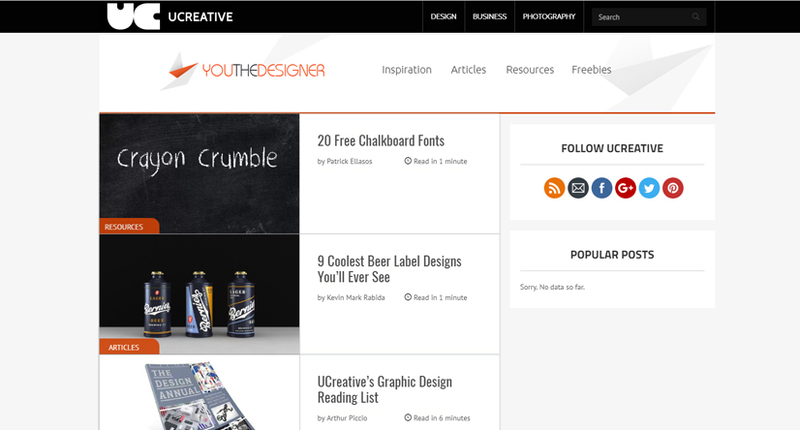 One of the design blogs your creative soul would certainly appreciate. 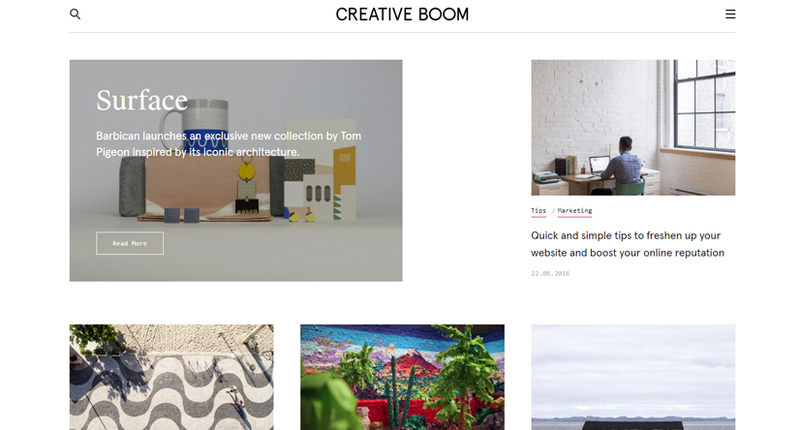 Creative Boom provides inspiration on arts, crafts, graphic design, illustration, photography, travel & culture and publishes content every day to keep readers inspired and coming back for more. Creative Boom is a blog all about creativity in all its shapes. Besides a strong dose of inspiration, you will also get different advice on career, freelancing, marketing, clients, self-improvement. You will also be able to enjoy different resources from time to time: assets, books, tools, etc. By taking a quick look at the blog, you will see pretty interesting topics. The authors of the articles certainly manage to escape from the generic and ordinary subjects. Most of the articles give a new perspective on things which we believe any designer would find intriguing. Plus, the design of the blog itself is quite modern and the images are pretty artsy which makes the stay in this blog absolutely captivating. See for yourself! Every designer can easily fall in love with Creative Nerds’ blog not only because of the free resources they give away quite often but also because of the great tips they provide, all in the cause for better designs. 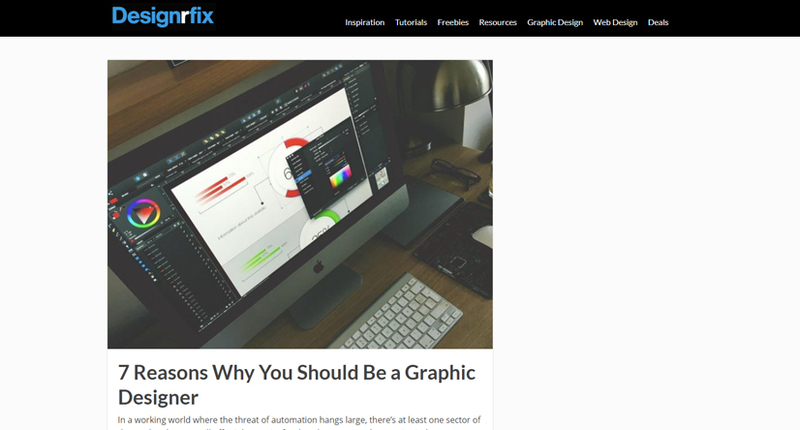 You will also find tutorials on Photoshop, Illustrator, Screencast, as well as get inspired by amazing articles, and read news to keep yourself updated on what’s new in the design world. 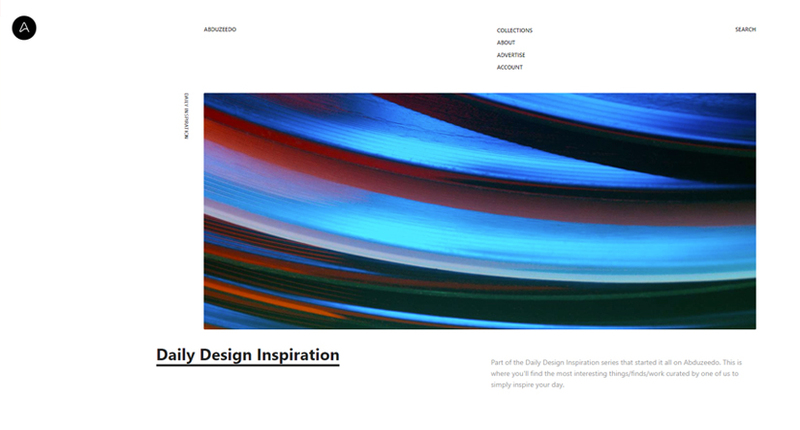 This is one of the UK based design blogs presenting known and unknown design studios, various talented artists and their amazing artwork, impressive visual campaigns, technology advancements in the world of digital art – pretty much everything a person with an explicit interest in the digital arts would love to read about. 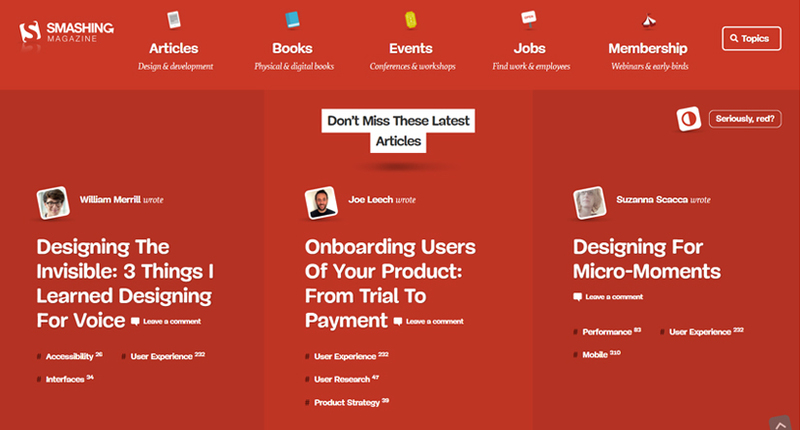 The stories are very engaging and the content is always fresh and useful. 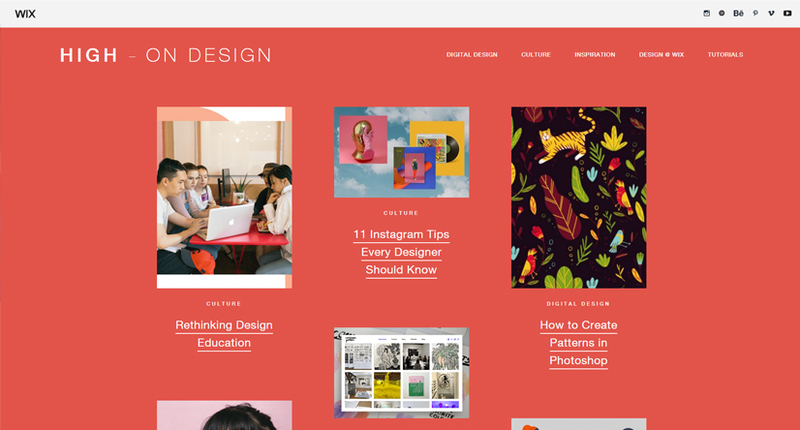 If you want to learn new things and get inspired, this is definitely one of the must-follow design blogs. A great design blog dedicated to vintage art. On Grain edit, you will not only see authentic art from the 50s, 60s, and 70s but also amazing art by modern artists inspired by this period of time and conveying retro vibes through their art. If you are a vintage art admirer yourself, then this is one of the design blogs you should definitely follow. 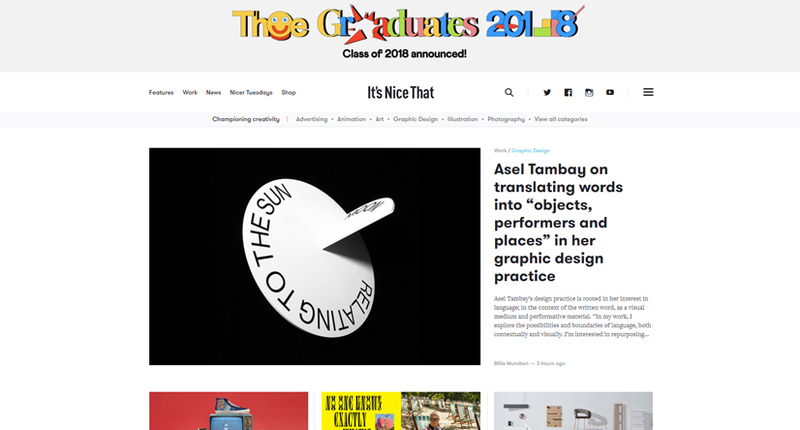 Moreover, the engaging blog has monthly series called Nicer Tuesdays – the last Tuesday of each month they conduct live events devoted to creative talks. 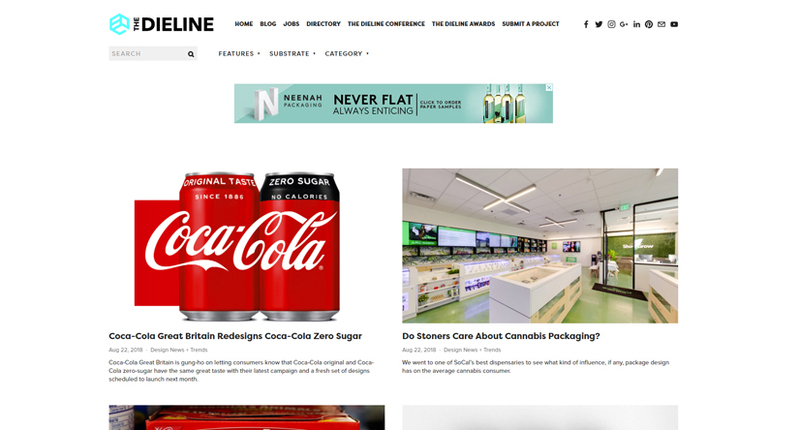 This is certainly an initiative we haven’t seen any other design blog to do. Undoubtedly, It’s Nice That has earned its special place in the list of blogs we love and follow. It’s hard not to love this design blog. 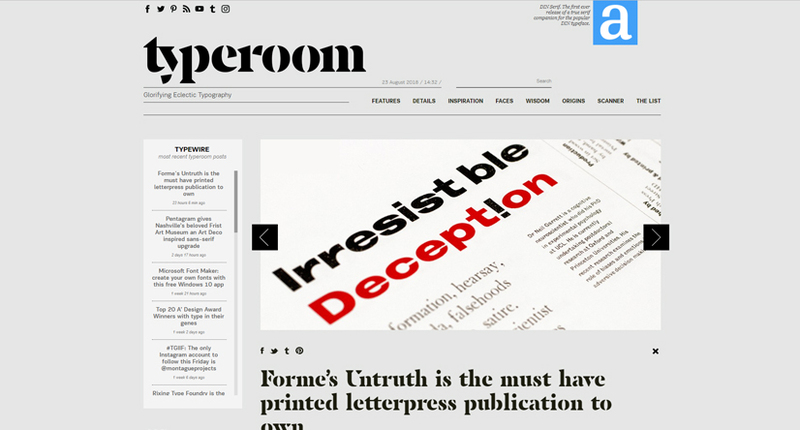 Typeroom is fully devoted to fonts and typography and still manage to deliver quality and engaging content on regular basis. We absolutely love the short insights about different fonts in the top right corner which change every time you refresh a page. This blog is especially useful for typography designers but everyone who is involved in graphic design will certainly benefit from subscribing. Graphic design art has so many forms and shapes and logo design is one of it. Logo design is one very special field of graphic design because it captures and conveys the identity of a brand. 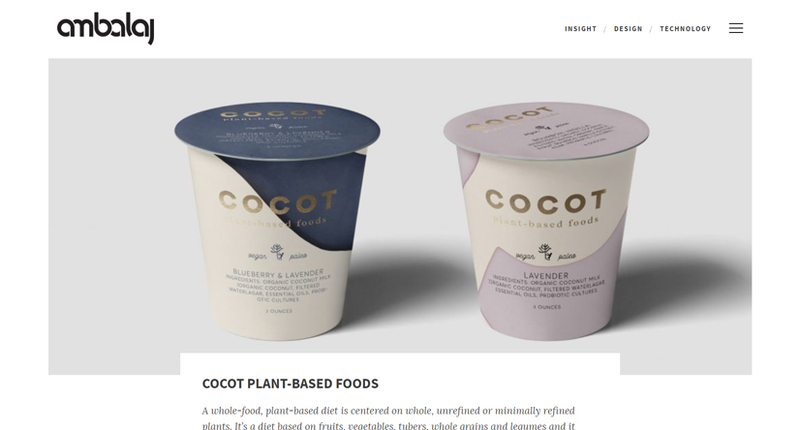 So, this kind of design certainly deserves attention and Logo Design Love is one of the design blogs that pay special attention to it. You will see all kinds of logo designs and interesting stories here. Brand identity goes hand in hand with logo design for which you will find a lot of material on brand design, as well. Logo Design Love is certainly a blog you should throw an eye to. 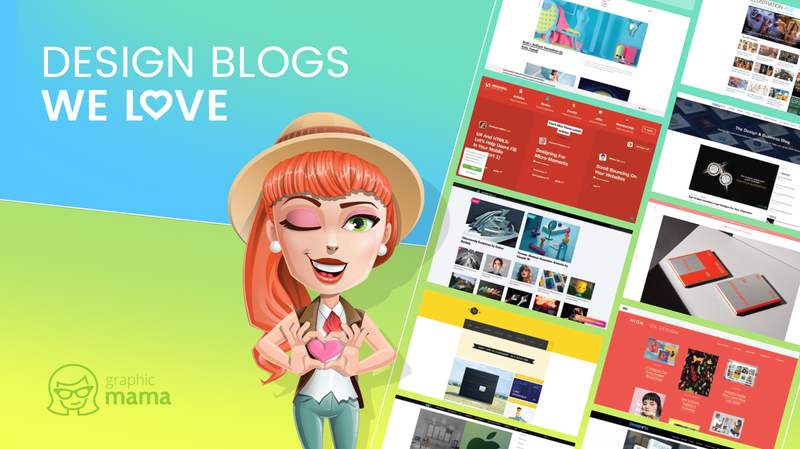 Created ten years ago, this design blog offers carefully selected content and quite interesting stories, all related to impressive graphic design, enchanting art inspiration, and striking modern technology advancements. While the blog doesn’t post content very often, when they do, the stories are really engaging and worthy of reading. It’s enough to check this blog on monthly basis and you will certainly be impressed. 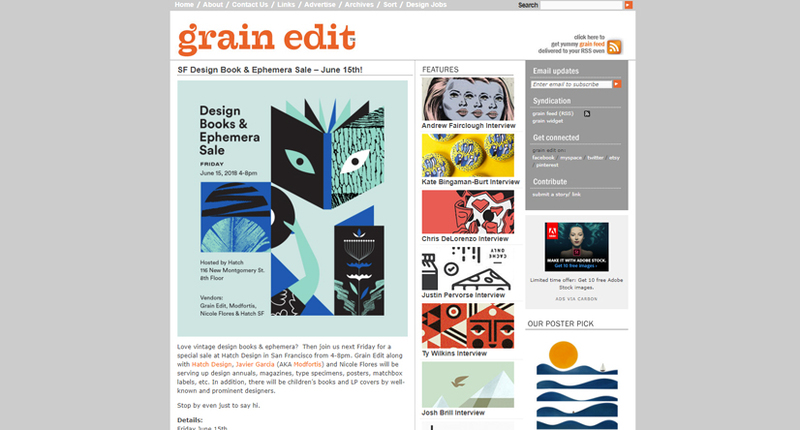 An amazing design blog which provides designers with valuable insights from the world of graphic design. This design blog also publishes article series devoted to different challenged designers face such as how to get a job in some of the most admirable companies and studios, all designers need to know about being a freelancer, designer communities around the world and more. 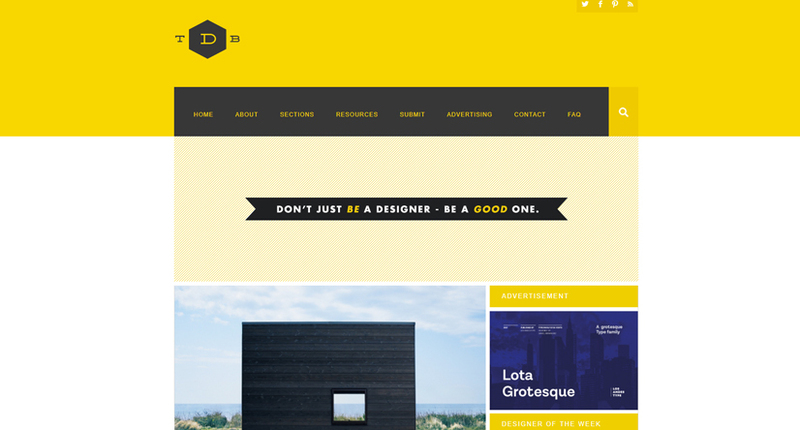 Certainly one of the must-follow design blogs out there! What we love about this blog is that each article has a few suggestions for sub-categories into which it falls. This means you can choose to keep browsing articles not simply chronologically but in a particular sub-category. For example, the article “Best Examples of Great Logo Fonts” is related to sub-categories like Advertising, Design, Fonts, Graphic design. In addition to these content categories, at Designhill they post about technology, content marketing (super useful if you have a blog), startups, how to make money and more. If you want to nourish the inner entrepreneur in you and your design-loving soul at the same time, this is the right blog for you. The content gets updated quite often. For example, the rubric Daily inspiration will make you keep coming back for your dose of inspiration every day. 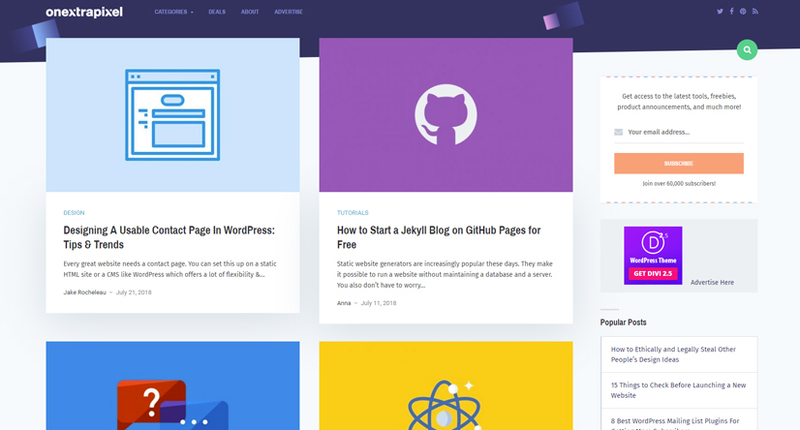 Last but not least, the design of the blog is really clean, so the fans of minimalism will feel pleased that they have found a clutter-free place to get design ideas and recharge their creative batteries. As big fans of illustration (obviously), we cannot skip featuring a design blog dedicated to illustrations. 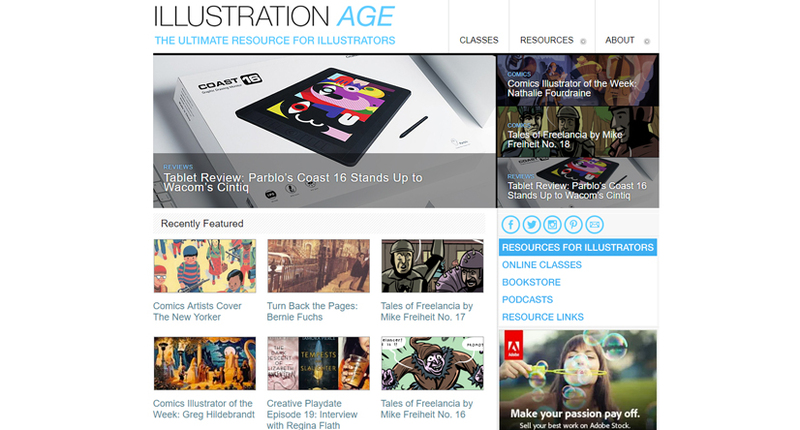 IllustrationAge is the perfect blog to follow if you are a nerd about illustrations just like us. If you feel stuck or simply need to get your creativity fueled, you will most definitely find examples of all kinds of styles and techniques of illustration here. We, personally, love spending time reading interviews with different artists. 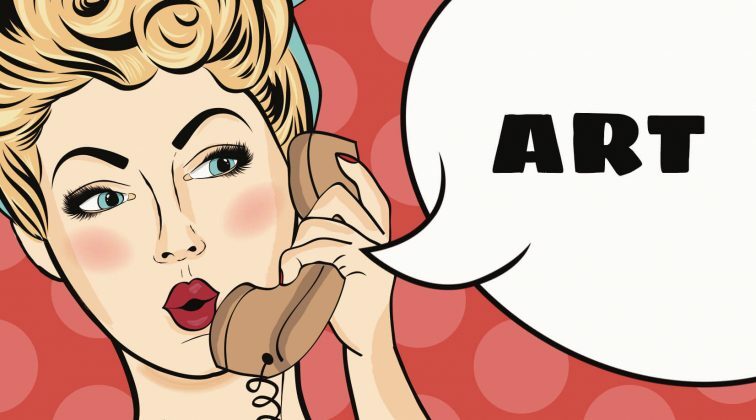 If you are a fan of comics, you will find the weekly rubric “Comic illustrator of the week” quite interesting, as well as series of different comics posted regularly. Along with inspiration, in this blog, you will find a lot of resources for illustrators such as different online classes, useful digital tools, art director contacts that may come in handy, various competition to join or follow, books, podcasts and more. Just as the name suggests, this design blog is all about inspiration showing us different artists and their creative work. You must agree that quite often the source of our inspiration is other people’s work. For all of you who don’t want need design cogitation and advice but simply pure inspiration – well, this is the blog you should be following. Who knows, maybe at some point you will see your name and work featured here. Good luck! Many designers out there are also developers. This is why a significant portion of the design blogs write about development, as well. Onextrapixel is such an example. This great blog publishes articles on all kinds of topics to meet the needs and interest of the designers who are also developers. 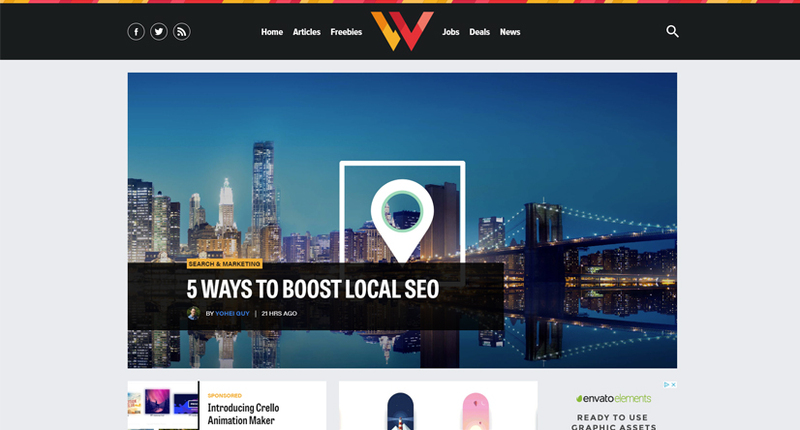 You will find practical tips, useful resources including freebies, guides and tutorials, inspirational collections, and important news in the world of graphic design, web design, and web development. As the creators of the blog say, the purpose of the blog is to help you expand your capabilities and improve yourself which we believe is a great cause. We, personally, love this blog and we think that it is worthy of following. So, if you are a designer/developer who is looking for new sources of information and inspiration, you should definitely give Onextrapixel a shot. 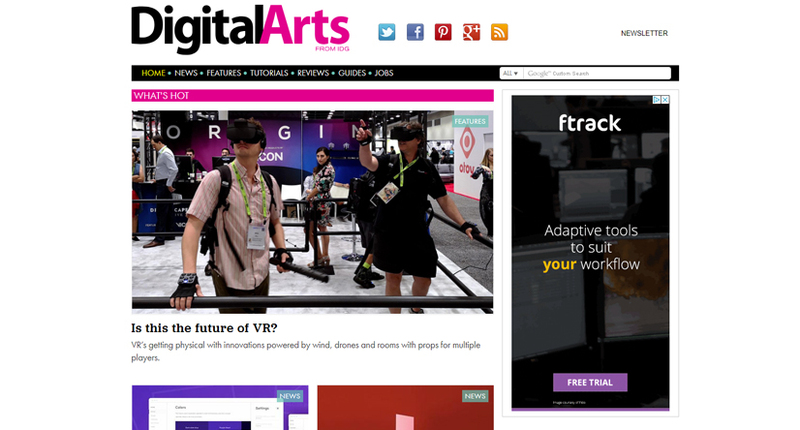 CreativeReview is a well-established name in the digital art community bringing writers, illustrators, designers, photographers together to offer high-quality content to all their readers. 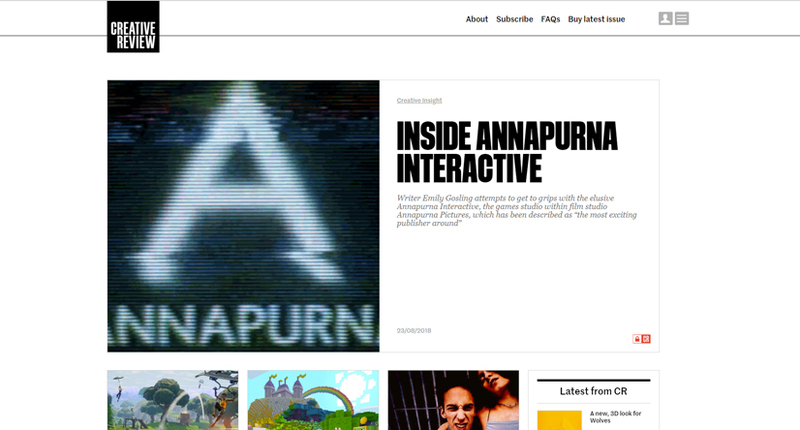 Unlike other design blogs, most of the content in CreativeReview is paid and visible to subscribers only. According to the creators of the design blog, quality content has value and this is why it is paid. However, some of the content is available for free. There are plenty of themes and subjects you can follow. A blog dedicated to creatives. UCreative has 3 sub-sections, each devoted to a different professional field: design, business, and photography. Although our focus here falls on the designer’s section, we can’t hide that almost every designer is interested in the other two fields, as well – business and photography. We love how this blog separates these 3 categories for everyone who wants to focus on each but still keeps all of them in one place, available only at a click away. 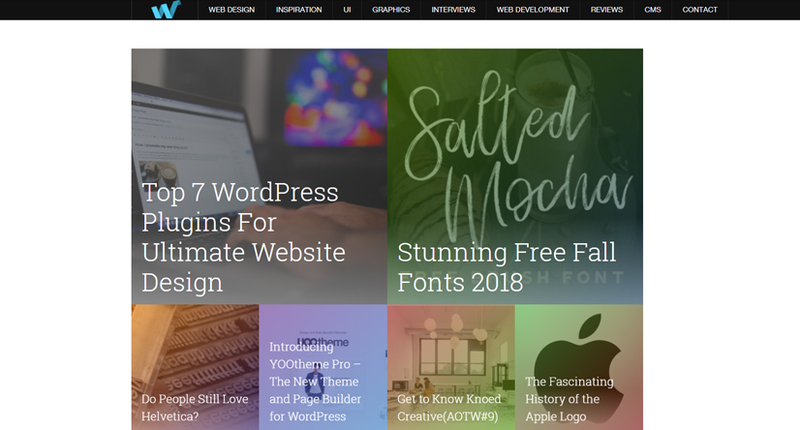 The design section of the blog, also known as You The Designer, will make you happy by giving you a lot freebies, amazing design, and super useful tricks that will make your designer’s life easier. If you find yourself craving for more, feel free to check out the other 2 sections You the Entrepreneur and You the Photographer where you will certainly get a big dose of inspiration and knowledge. Not only the designer blog media posts fresh content on regular basis but it maintains monthly and weekly rubrics keeping readers coming back. Such rubrics are the monthly posts “What’s New for Designers”, the weekly posts “Comics of the week” and “Popular design news of the week”. The latter is a roundup of a highlighted content uploaded by users on Webdesigner News which means that even your story could be featured in the rubric. The purpose is to provide an amazing weekly read for everyone who wants to keep track of what’s happening in the world of graphic and web design. A popular blog dedicated to web design and all its related fields conveniently arranged into categories and subcategories. This is a great place to seek inspiration or gain knowledge when preparing for your next project, which is why we love it. 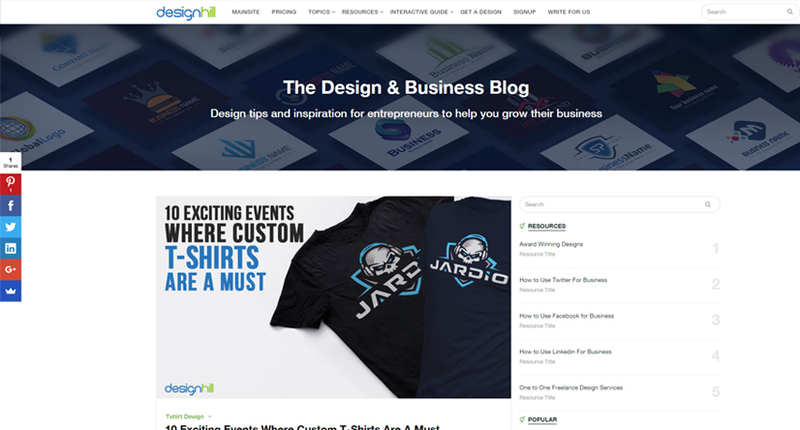 Whether you are into the design part of the web design or the development – WebDesignLedger has it all covered. See what the content categories are in particular. Each of these categories is divided into subcategories. For example, to narrow down the content search results for Graphics you can choose a subcategory among Fonts, Icons, Patterns, Vectors. But there are so many things you can learn by following this blog. You will meet many creative people via the weekly interesting interviews series “Designer of the week”. For the font lovers, WebDesignLedger has recently launched a new inspirational weekly rubric “Font of the week”. Why don’t you check it out to see what else they have? Since the variety of topics is broad, the famous blog has classified them by popularity. 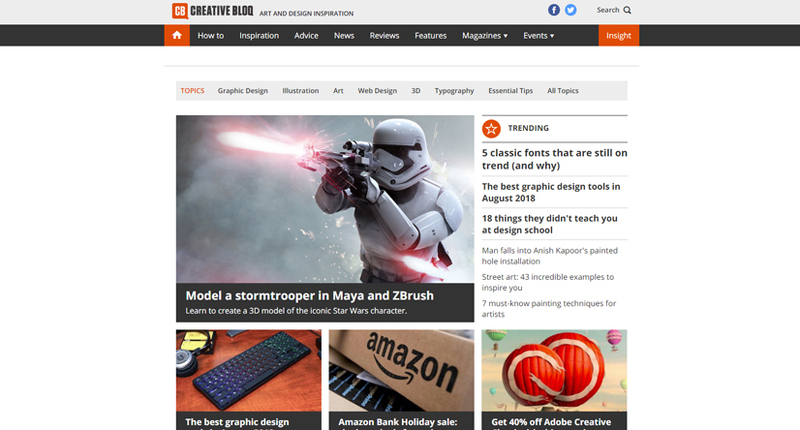 Among the most popular creative fields, you will find articles on graphic design in all its glory, illustrations of different styles, art of various kinds and shapes, web design, 3D design, typography and more! Not to mention that they post several articles per day. To us, this sounds like a heaven for everyone who loves design. Wow, so many different topics, right? We, personally, love spending time in all sections related to design. 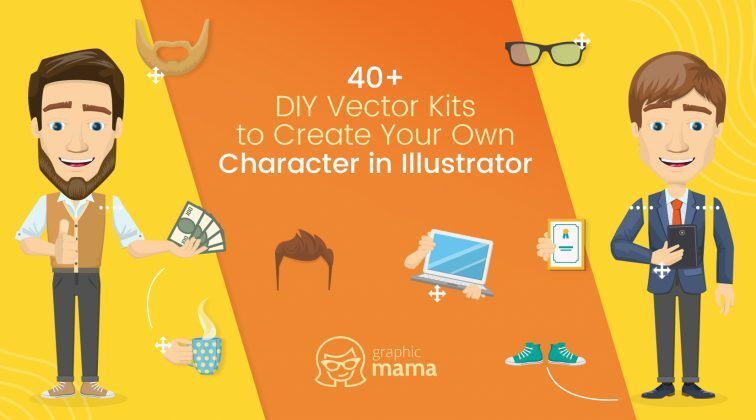 In addition, you will find useful resources posted regularly such as a collection of wallpapers each month (and you can even submit your own), vector icons and other freebies. And of course, our most favorite of all – GraphicMama’s blog. 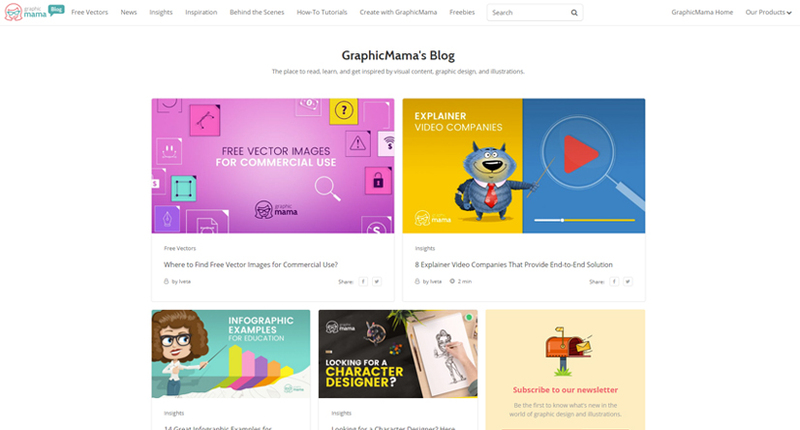 In our blog, you will learn a lot about graphic design, illustrations, character design and the importance of visual content. We share tips and useful advice, step-by-step tutorials, as well as breathtaking visual collections for your inspiration. 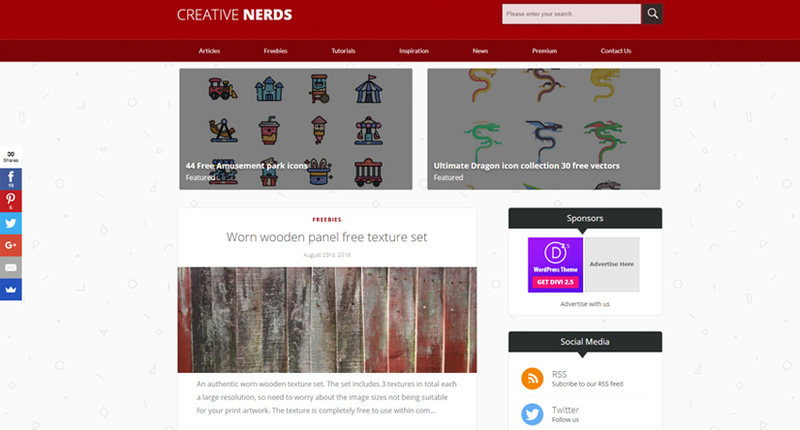 Last but not least, we share many free vector resources on all kinds of topics. What’s not to love about it! 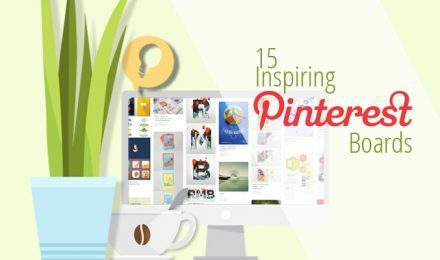 Are you following any of these design blogs? We can’t wait to read your opinion in the comments below and why not, share with us your own recommendations. Maybe we will find a new gem to keep an eye on. If you lose track of time and forget to comment, we’ll completely understand. There are just too many good articles to read! To be completely honest, it took us a while to finish this blog post, either, ha! Have a happy reading, everyone!